The Malaysia-China International Investment Association (MCIIA) officially launched and opened their first Malaysian office on 27 September 2017, at Medini 6 in Medini City, Central Business District of Iskandar Puteri. The launch was officiated by Tan Sri Tan Seng Leong, Group Managing Director of BCB Berhad who is the Honorary President of MCIIA. The Malaysian Franchise Association (MFA) was formed in 1994 to support the implementation of the Government program to promote entrepreneurship through franchising. 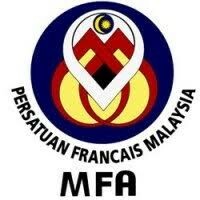 The formation of MFA was indeed timely as to promote the development of franchising in Malaysia. MFA serves as a resource center for both current and prospective franchisors and franchisees, as well as for media and the public. 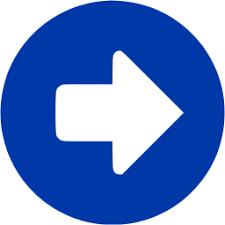 PUMM was formed with the primary objective of creating a valuable platform for entrepreneurs especially SMI and SME business owners, to share knowledge, experience, and wisdom, and to create new business opportunities through seminars, forums, workshops, business visits, business study trips etc. Since its establishment, PUMM had worked very closely with the government agencies to promote business and economic development in the country especially among young entrepreneurs. PUMM had successfully to helped many young entrepreneurs to realize their vision and played an important role in contributing towards the nation economic development. 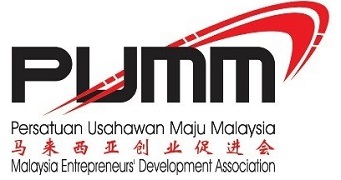 In recognition of PUMM’s contributions, in 1999, the then Prime Minister Dato’ Seri Dr. Mahathir Mohamad directed PUMM to assist in the country’s entrepreneurship development efforts through the channel “Majlis Perundingan Ekonomi Negara Kedua (MAPEN 2)”. Thus, SBOM has set up The Secretariat of Appeal for Banking & Financial Institutions. This activity has been endorsed and supported by 5 State Governments. 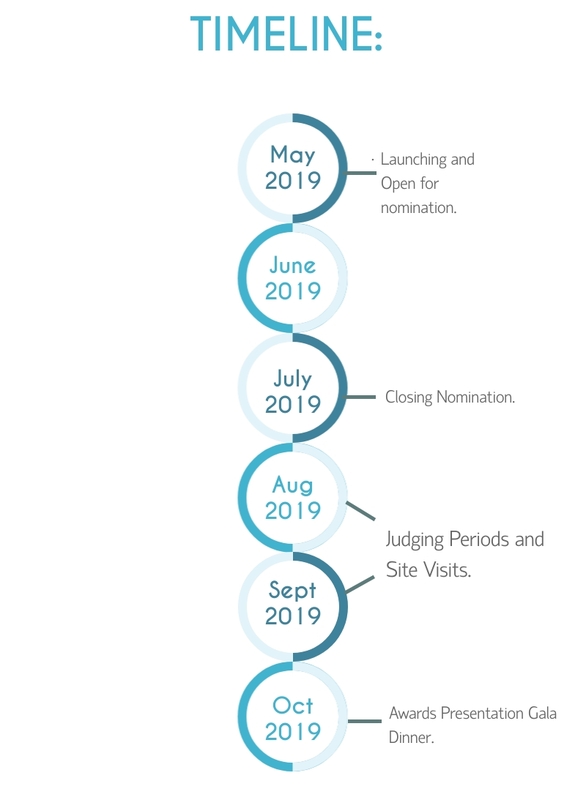 Third activity is to assist SMEs to apply the governmental innovation grant to develop their personalized Mobile Apps of which may enhance and promote their business products or services in the most exciting way through information technology specially via social media.